The one thing in LCHF eating that creates so many different opinions, it is the orange list. Like so many other things, LCHF are interpreted in different ways. 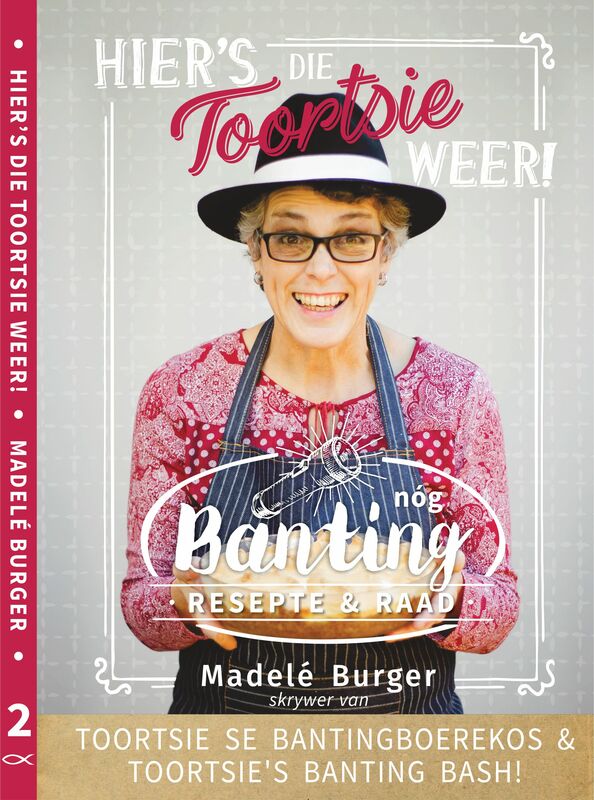 Me myself does Banting, as described in The Real Meal Revolution by Prof Tim Noakes. On page 47, Prof Noakes write that the green list is the all you can eat list. From this list we can choose anything we like, without worrying about the carbohydrate content as all the foods will be between 0 to 5 g/100 g. He also says that it will be almost impossible to overdo your carbohydrate intake by sticking to this group of foods. Eat only a moderate amount of animal protein but include as much fat as you are comfortable with. We all know that we are not allowed to eat from the red list because they will be either toxic or high-carbohydrate foods. Now the orange list. The orange list is made up of ingredients containing between 6 g to 25 g of carbs per 100g. If we want to lose weight, we must try to eat less than 25g of carbs per day. So, if we eat for example one and a half apple, we had the full amount of orange list for the day. It is not ‘and, and, and’, but ‘or, or, or’. Remember, we want to make LCHF a lifestyle. This is not a prison camp. We don’t have to make it more difficult than it is already. Actually, it is not difficult at all, but we must be careful not to deprive ourselves of something we are allowed to eat. By including some items on the orange list widen the variety of foods that we may eat. It helps not to get boring with the diet. I highly recommend that we sometimes have some of the foods on the orange list as well. As there are for example 5 carrots per day on the orange list, that is the full amount of orange list for the whole day, why not put one or two carrots in your mixed vegetables? It is not halfway as many as is allowed and it makes your vegetables more interesting. I had items from the orange list from the beginnig and have it still, after losing 17kg. My opinion? Eat from the orange list as well, but remember to do it within the limits. I like LCHF breakfasts as they provide sufficient energy to last the entire morning till lunchtime. My son Tjaart, who is not banting, has achieved weight loss just by having a healthy breakfast & eating less at lunchhtime & dinner.